Why couldn’t Jack and Rose share space—or even take turns—on their makeshift raft? BEST EXPLANATION: It seems a reader of the social-news site Reddit was so bothered by this vexing question that he calculated the dimensions of that broken headboard and constructed a life-size outline to demonstrate there was enough room to accommodate both of them. A fellow redditor took the extra step of applying some hard science to this scenario. 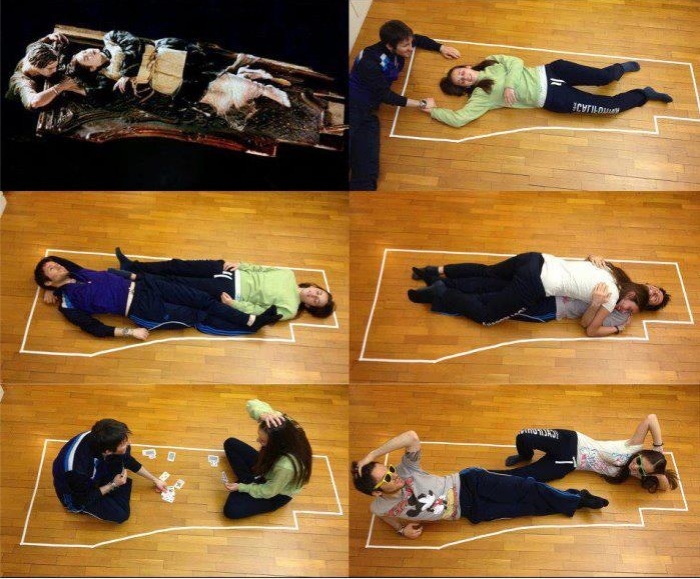 His conclusion—taking into account factors like buoyancy and mass: sharing the raft would’ve doomed both Rose and Jack.